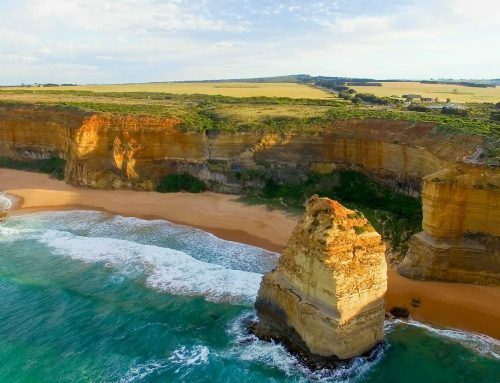 Where does the Great Ocean Road start & end? Can it be driven in a day? Where are the 12 Apostles? 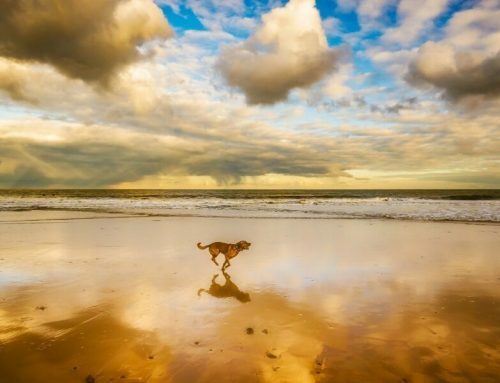 What is the weather like along the Ocean Road? Where is the best place to see koalas in the wild? Can I see platypus in the wild? What is a glow worm & where can they be seen? Where can Kangaroos be seen? The road officially begins in the town of Torquay. 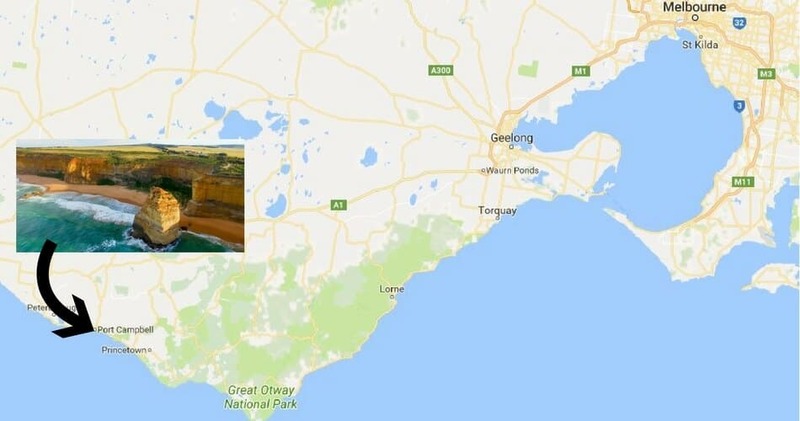 The plan was originally described as the ‘South Coast Road’ which would start at Barwon Heads, following the coast around Cape Otway and ending near Warrnambool. A one-day trip would generally end at Port Campbell (or just pat to see the former London Bridge & The Grotto perhaps) before returning inland to Melbourne. Some say it ends at Allensford… Warrnambool is generally accepted as the end of the road. From Melbourne to the beginning of the road at Torquay, the drive is 104.5 km’s / 1 hour 20 minutes to drive… depending on traffic. To then drive from Torquay all the way to Port Campbell it is 187 km’s / 3 hours 7 minutes driving. That is according to Google maps, though the reality is not many people would be driving it non-stop. Yes. Bus tours generally do the return day trip in 11-12 hours or so. Self-driving offers the benefit of stopping when and where you please and taking longer, but it is a long way, with loads to see. More than one day is preferable. 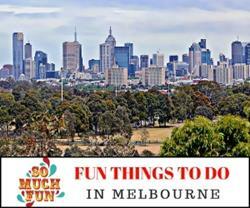 Read our suggested itineraries for more information. The temperatures below have been sourced from the Bureau of Meteorology and relate to the average temperatures in the town of Apollo Bay. The wettest months are during winter and early spring. 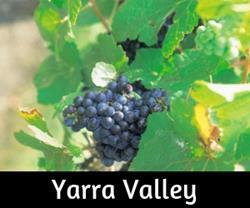 Whilst it can get somewhat nippy in the winter, this can be a wonderful time to tour the area anyway. The summer averages make it appear that it is not overly warm along the coast, but days can get hot, honest they can. Yep, you can see koalas in the wild along the Ocean Road. Kennett River is one of the most popular places to see them. Drive on up Grey River Road a little way and keep a look out for little round lumps in the trees. They are quite often down near the shop too. Cape Otway is another great spot for koala spotting. Koalas can sometimes be seen at Teddy’s Lookout and in the bush surrounding Lorne. Not many Australians have seen platypus in the wild. It is such a wonderful experience. The best-known spot to see them is at Lake Elizabeth, up in the Otway Ranges. It is not guaranteed to see them, dawn and dusk are the best times. It is possible to join a canoe tour on Lake Elizabeth with a chance of sightings. Seriously? Worms that glow? Not really, they are the larvae of a little critter known as a fungus gnat. Glow worms use bioluminescence to entice food which gets stuck on its sticky threads that hang down. Found in both Australia and New Zealand, they can be in caves, cool rainforest, and under embankments. They are very sensitive to light, please do not touch or shine torches on them or take flash photos. 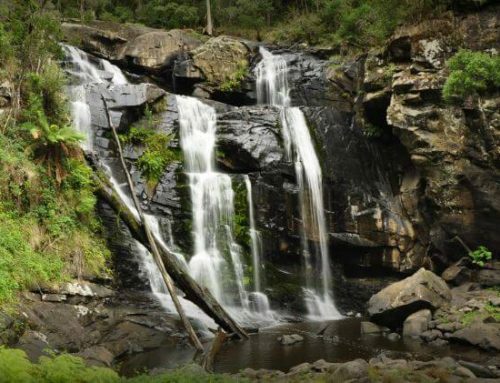 The best-known place to see them is Melba Gully near Lavers Hill. Maits Rest, about 20-minutes drive west of Apollo Bay is also a good spot and the Grey River Picnic area beyond Kennett river is good too. Kangaroos can be seen in many spots along the Ocean Road. The Anglesea golf course is a favourite – however, do not wander onto the course as it is private property. Late in the day and early evening are the best times to see them out and most open grassland areas near bushland will provide opportunities. Kangaroos often gather on recreation fields and golf courses where the grazing is easy. 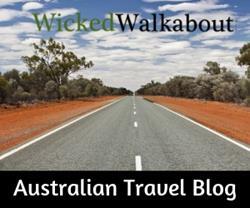 The Big 4 Holiday Park in Anglesea is well known for roos grazing within the park. 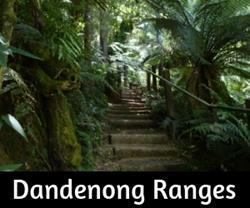 One of the best spots to see them near Melbourne is in the Dandenong Ranges.